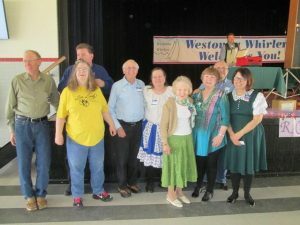 March 17, 2019 – Westonka Whirlers “A Royal Affair” Square Dance, Mound, Caller Bryan Bush, Cuer Ken LaBau. Spares & Pairs (see photo above) and Dakota Grand Squares (see photo below) claimed Westonka Whirlers banners. 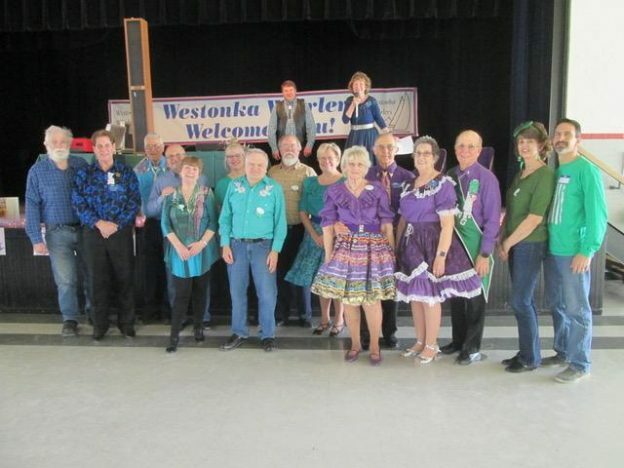 Westonka Whirlers crowed their new royalty – Queen Debbie and King Fred. Dakota Grand Squares claimed a banner. King’s Club members at the dance. 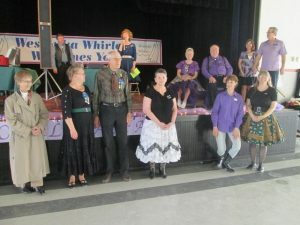 Past royalty at the dance. New Westonka Whirlers royalty with past royalty. 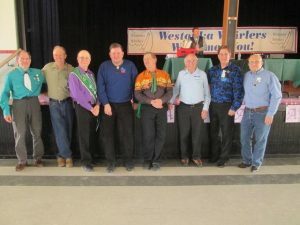 This entry was posted in Activities on March 19, 2019 by LeRoy.